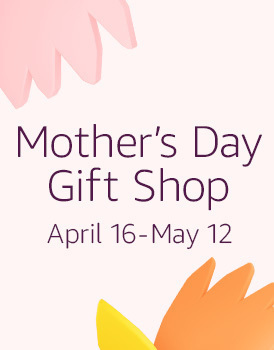 Let My Stylist @ Macy's Help you Pick out the Perfect Mother's Day Gifts for Mom! Mother's Day is on Sunday! For as long as I can remember, I have always purchased my mom's Mother's Day gifts at Macy's. 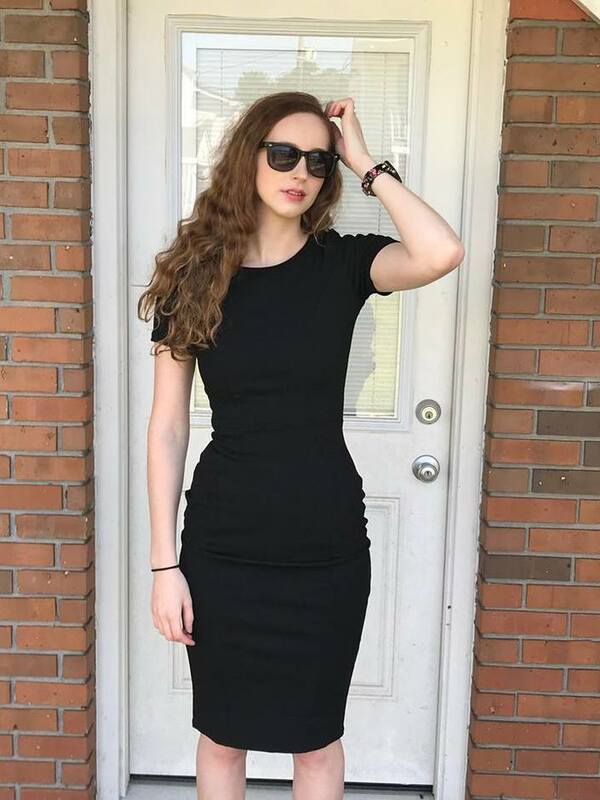 She loves their clothing, and so she is pretty easy to shop for. I have been a fan of Macy's department store for as long as I can remember. There is no place I would rather shop! As if I needed one more reason to LOVE Macy's any more than I already do, I was excited to find out that Macy's offers a FREE personal shopping service that can help you find the perfect outfit, home decor, and gift ideas for that special somebody! I understand that sometimes Moms can be difficult to shop for. 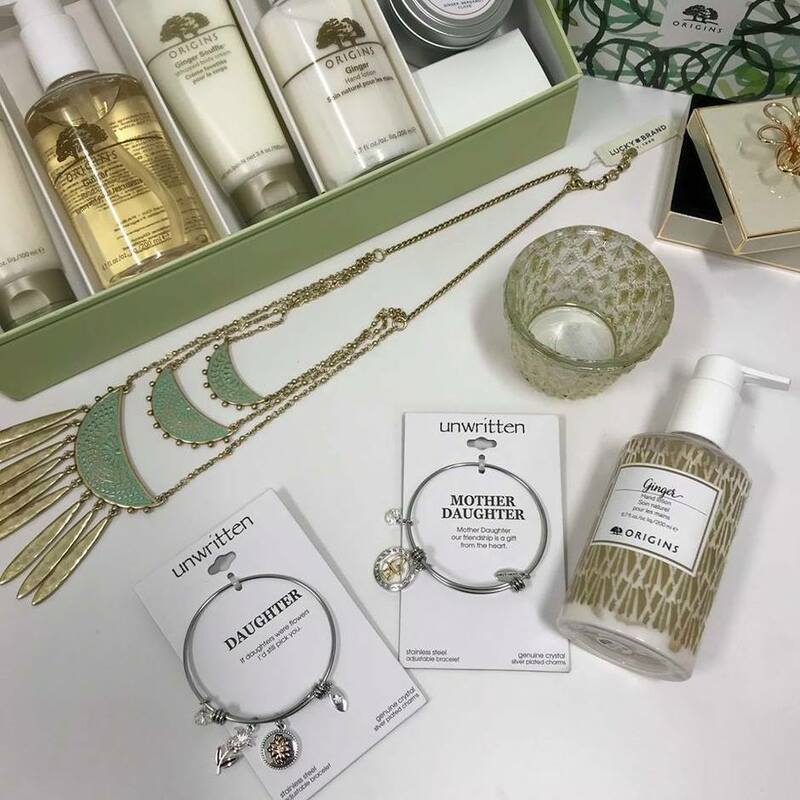 Thankfully, my own mom isn't too hard to please, but sometimes I have no idea what to buy for my mother-in-law, my aunts or even my sisters, and I could really use some help. That's where Macy's My Stylist personal shopping service comes in handy! When I first heard that Macy's offers this amazing service, I wanted to learn more about it first hand. So, this past weekend, my daughter, Kendallyn and I headed out to Macy's to see how My Stylist works. How can you book an appointment with Macy's My Stylist? 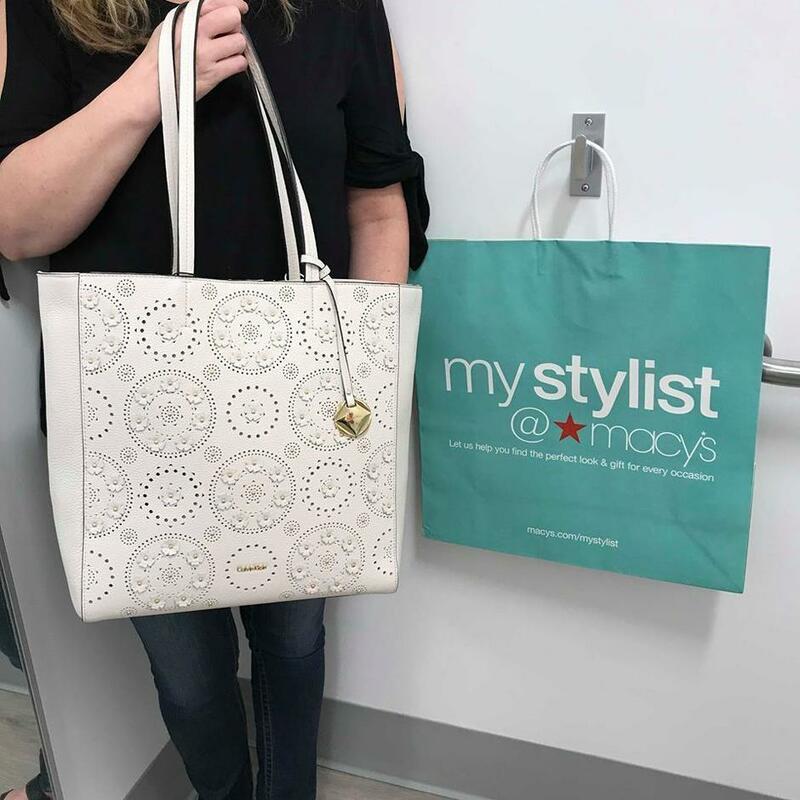 We booked our appointment online at macys.com/mystylist, but you can also give them a call at 800-343-0121, or in person by walking into the store office. Or just plug in your location in My Stylist's handy new tool and click on the Personal Stylist button to book a one-hour Personal Styling session for Men or Women, or a one-hour Wardrobe Upgrade session. Every stylist is well-versed in all the product categories that Macy’s carries, everything from couches to clothing! 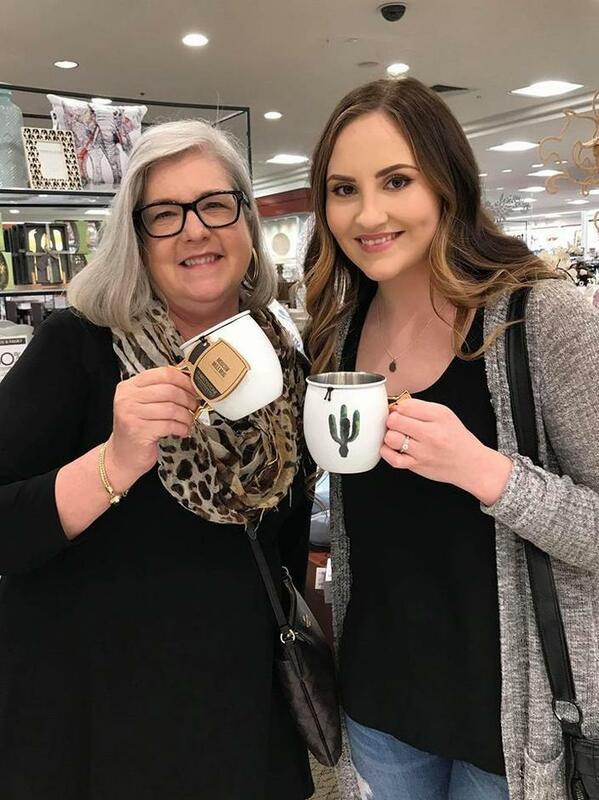 My daughter and I requested to be shown Mother's Day gift ideas, and when we showed up for our appointment with our fabulous stylist, Lori, we were beyond impressed with her warmth and her fun personality. We hit it off really well with her. Lori truly knows what she is doing! 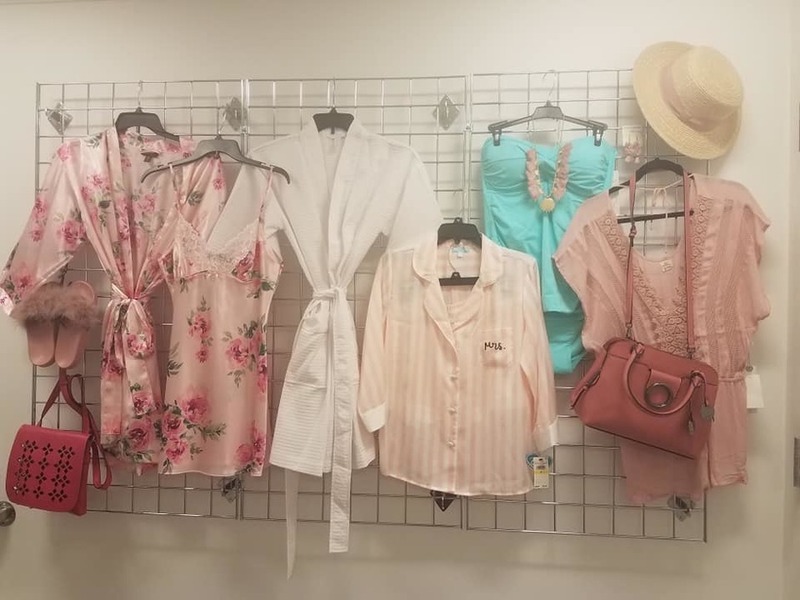 She had several stunning arrangements of clothing items and household items in complimentary color schemes beautifully laid out and displayed for us. 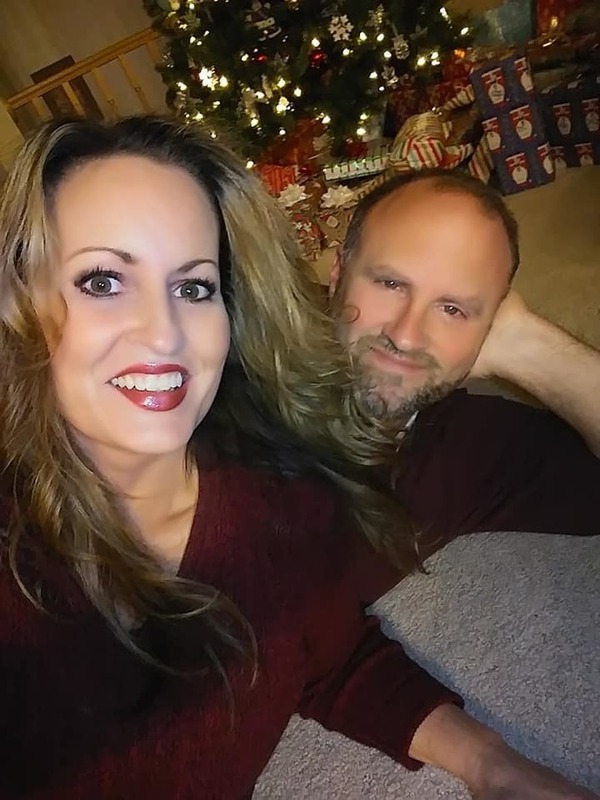 She took the guess- work out of selecting gifts and presented us with ideas that I would have never come up with on my own. 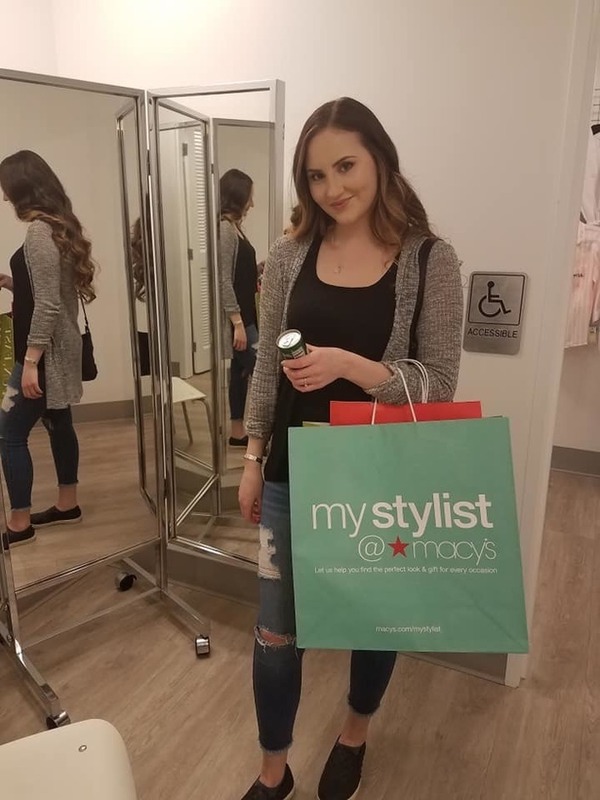 Lori took her time to carefully explain to us how the Macy's My Stylist personal shopping program works. She made sure my daughter and I felt welcome, and answered all of our questions with ease. Her goal was to make us feel important and well taken care of. Look at this silky robe and nightie set, complete with these adorable slippers. The handbag matches, too! And the swim suit, cover-up AND accessories! I'm in love! Look at all of these fabulous gift ideas! I was completely in awe! Lori also had put together the cutest beauty gift ideas, too. Every mom loves bath & body products, and Macy's carries the Origin brand, which I happen to love! The hand and body lotions make your skin feel like silk. They also have long-burning deliciously scented candles and richly lathering shower gels that make bath time luxurious! And have you seen these adorable mother/daughter bracelets? (Below.) Just seeing these pretty bangles got me all teary-eyed thinking of my precious baby girls who are now all grown up and married. 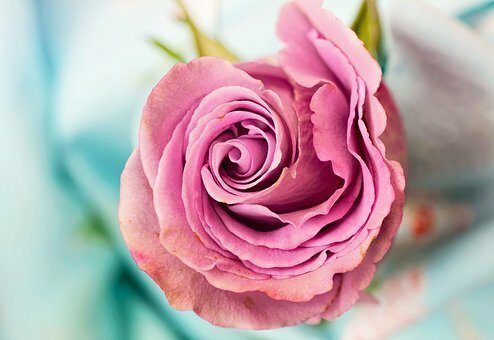 These would be the best gifts ever to give to your mama for Mother's Day! 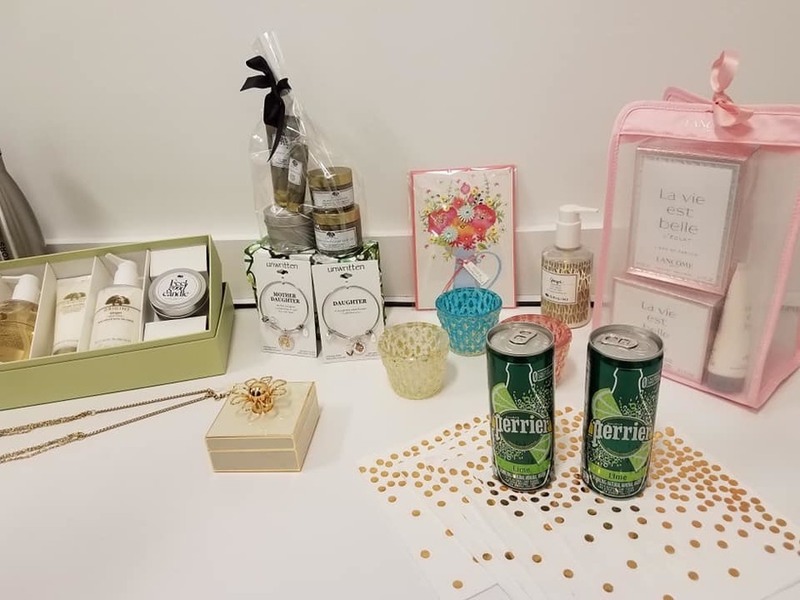 Not only did Lori give us some wonderful fashion, beauty and accessories Mother's Day gift ideas, there were also the best household gift ideas to fit every budget! Look at those fabulous cheese cutters and awesome tumblers! I was told you could serve hot as well as cold beverages in them. Who knew? I love this tropical sofa pillow, and the happy sea-foam colored throw! The kitchen accessories are très chic, too! 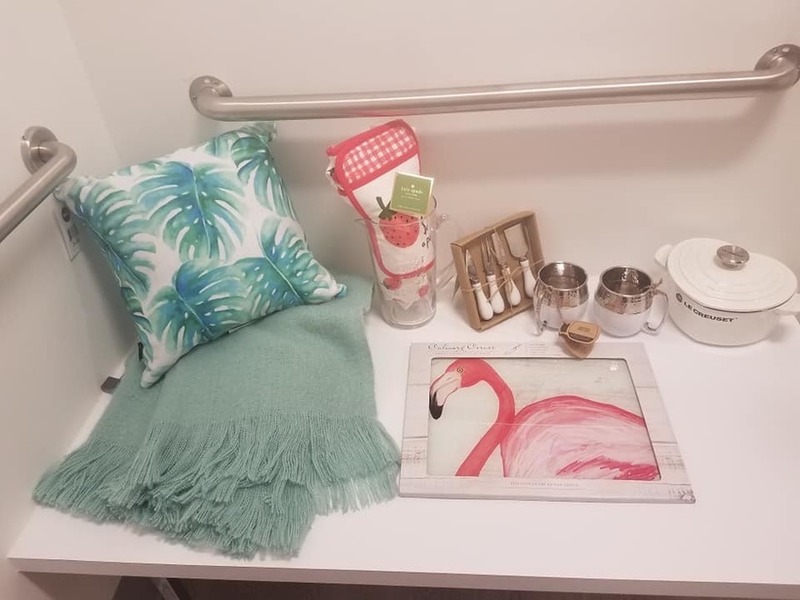 Can you believe that the flamingo item is actually a cutting board? I had to look closely at it. 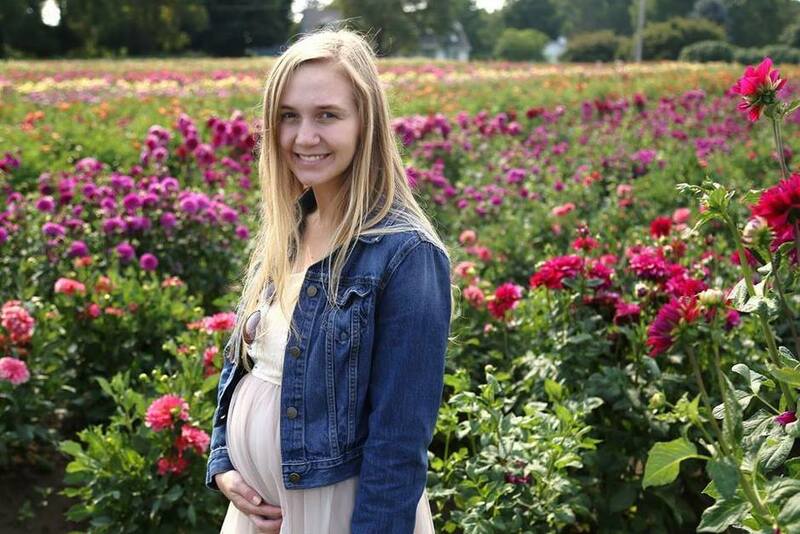 How cute!!! Macy's certainly knows how to make their customers feel special, don't they? Fruit kabobs and macaroons? Yes, please! (There was actually a Mother's Day event going on at Macy's, but I'd like to think that it was all 'just for me.' Right? All in all, I am extremely impressed with my Macy's My Stylist personal shopping experience. I truly loved meeting Lori and working with her. I am amazed by her talent of coming up with personable and highly fashionable gift ideas. I felt like she was a person I could trust to help me find exactly what I was looking for, and that she went above and beyond to make sure that my shopping experience exceeded my expectations. 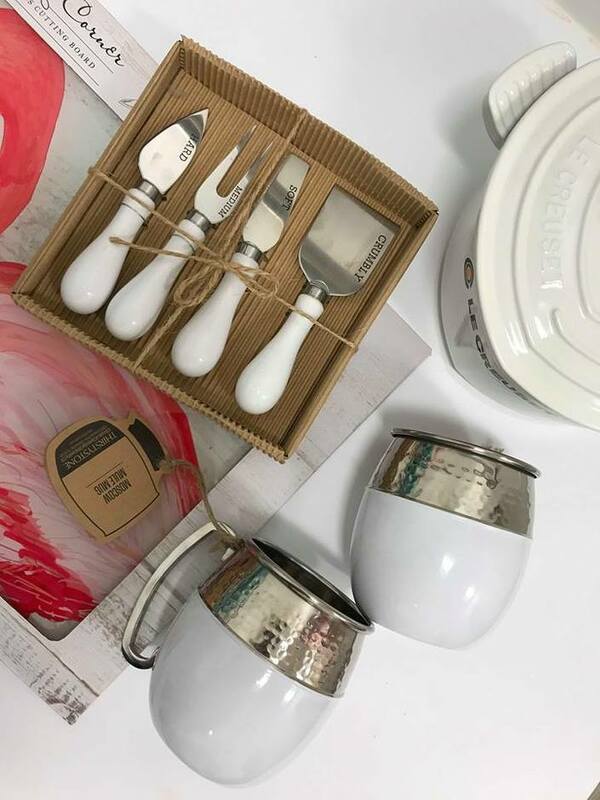 I had a lot of fun exploring different gift options, and learning about some of the things that Macy's carries that I did not even know that they sold! 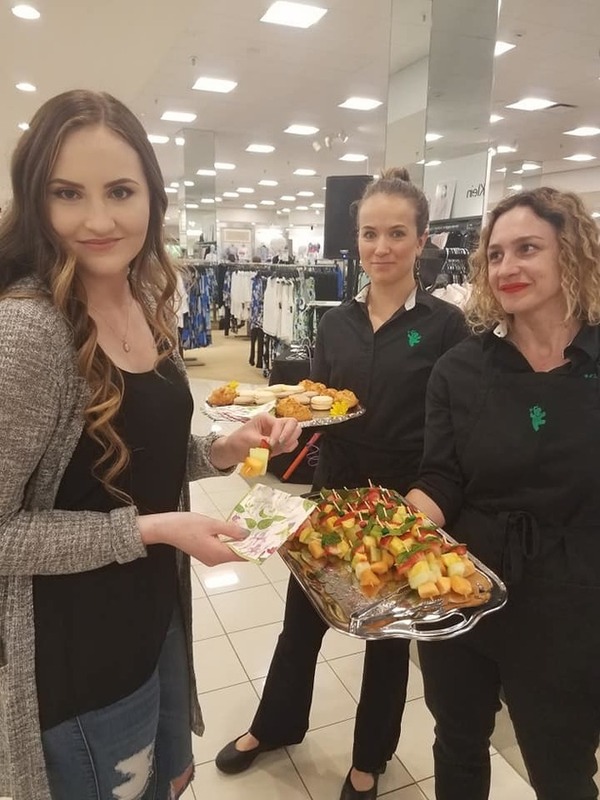 I wish I had known about Macy's My Stylist shopping service before, as I would have definitely put it to use for several occasions in my life when I could have used somebody with the sort of expertise that Lori has. I am definitely planning to book an appointment for Father's Day, so that I can have help in selecting the perfect Father's Day gifts for my Dad and my husband. I know I can't go wrong with Macy's My Stylist! Check out this adorable purse that I may or may not have bought for my mom! Do you think she will love it? When I think about writing the essay then I starting feel a headache in my brain because I don’t know that how to write the essay. But after reading the reviews of essay writing form this \ https://plus.google.com/u/0/114215931748787739311 review I can also select the best essay writing services for me by just paying the very cheap amount and get the quality essay for me.